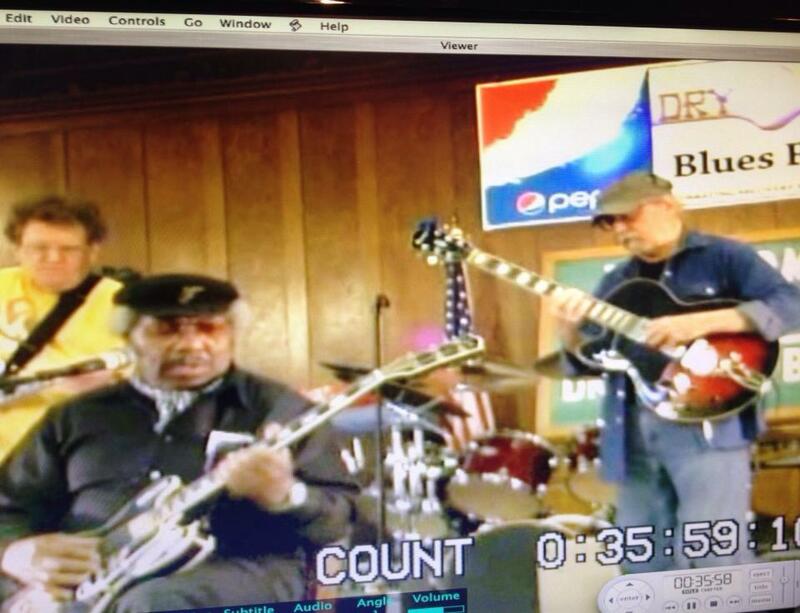 “Detroit” Don King is a master of the Chicago-styled blues. Mr. King has been a mainstay in the Twin Cities nightclub scene and plays a mean Gibson 335 along with his ace blues band. You want to hear authentic blues from a band that has honed it’s craft in our town? The Don King Blues Band is the real deal.